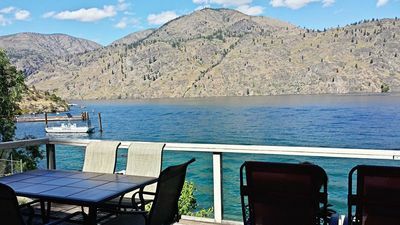 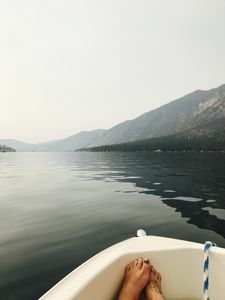 Lake Chelan Waterfront Home w/large dock and deck! 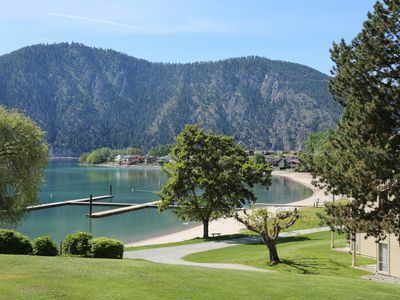 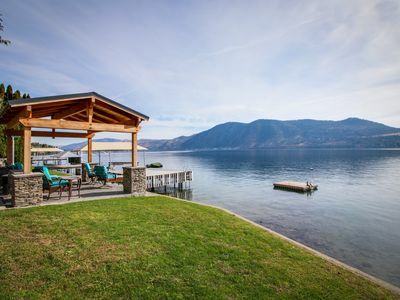 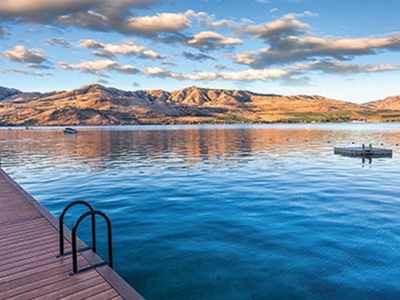 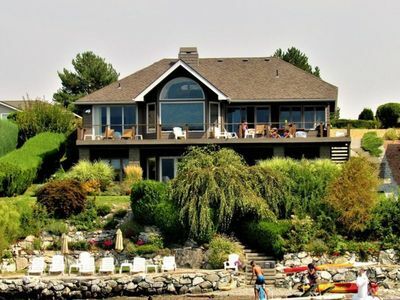 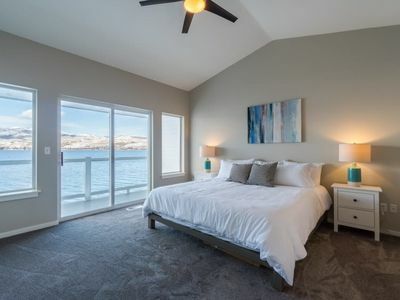 South Cove waterfront home with 90' of pristine Lake Chelan waterfront. 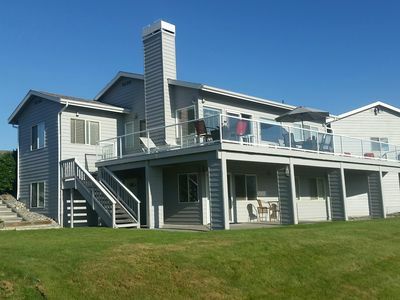 Large deck over 1000 sq. 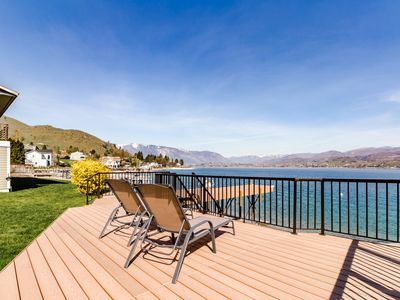 ft. and dock for your boating and floating! 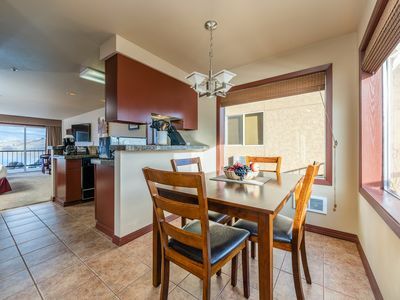 Remodeled in 2017 with three spacious bedrooms including a master bedroom with vaulted ceilings. 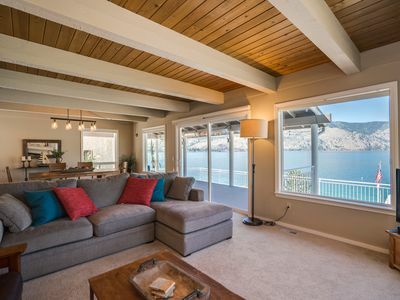 Downstairs is incredible situated on the waterfront level, easy indoor and outdoor living with the kitchen and bbq. 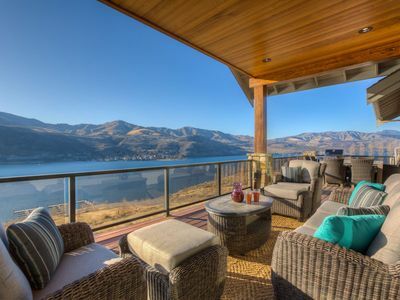 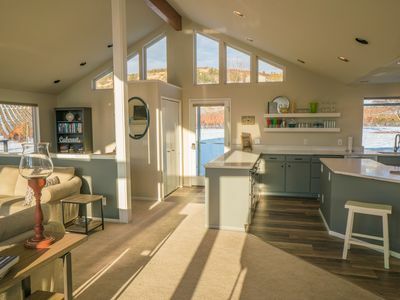 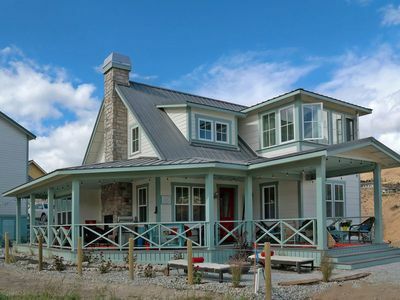 Home is near Karma Vineyards, Fielding Hills Winery and only minutes from downtown Chelan. 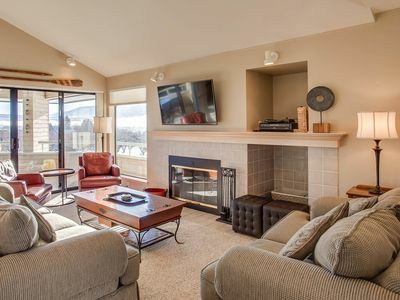 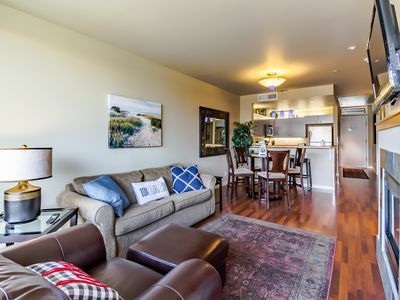 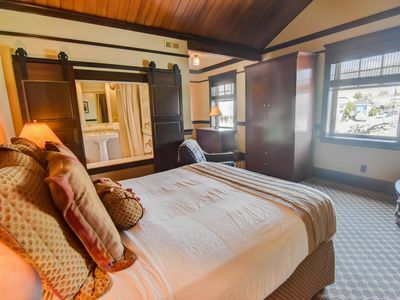 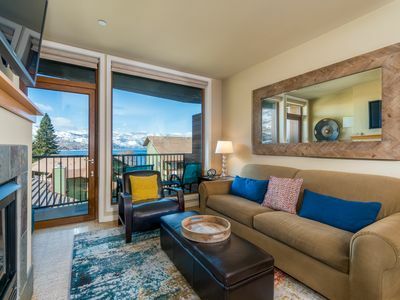 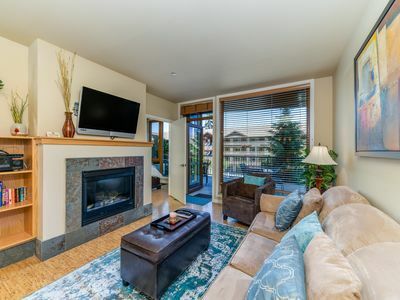 Lakeview condo w/ indoor pool, hot tub, and beach access! 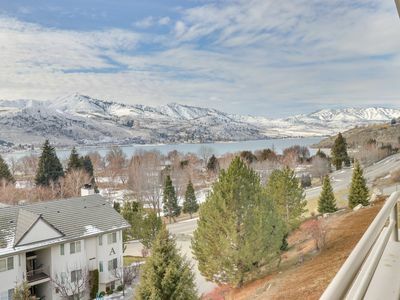 Lakeview condo across street from lake access w/ shared pool/hot tub! 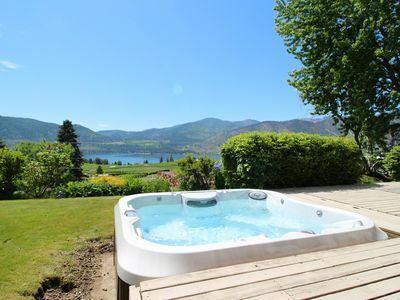 Exclusive adults hotel with soaking tub, fireplace and on site restaurant!